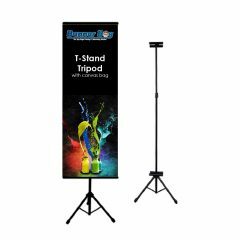 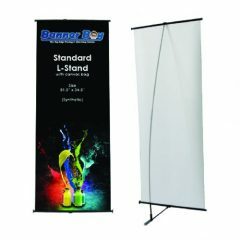 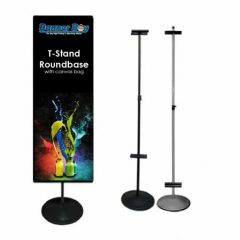 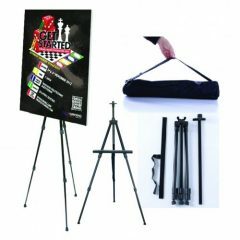 Display stand consist rollup bunting, t-stand tripod, t-stand round base, door stand, mini rollup, x-stand gear, x-stand spider, x-stand korea, human standee, easel stand, beach flag, fortune wheel stand, brochure stand and many more that able to highlight and promote your products in your event or campaign. 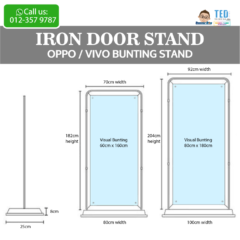 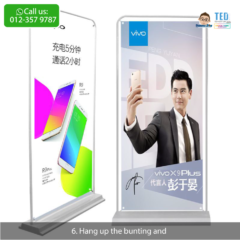 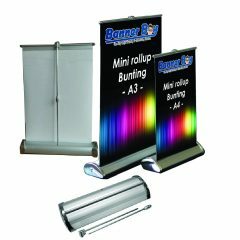 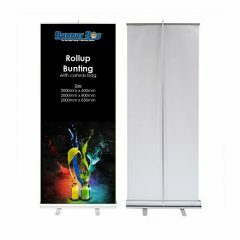 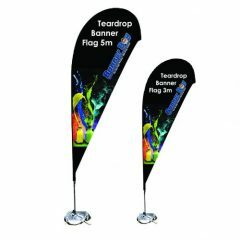 Get your more affordable marketing display exhibition stand here. 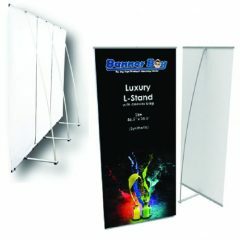 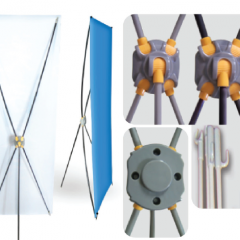 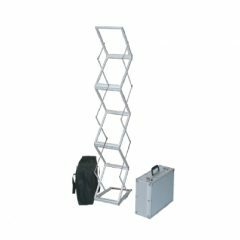 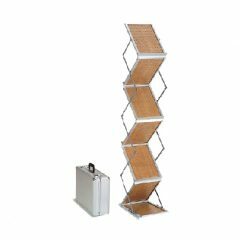 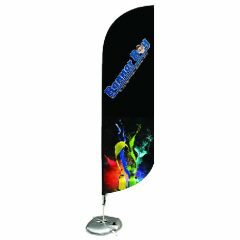 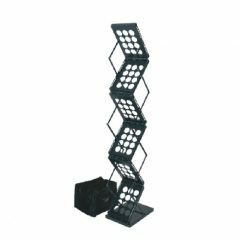 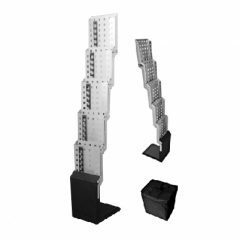 Various of display stand to help promote and describe your product details to the market. 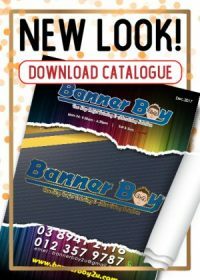 Check out our FREE template and promotion now.